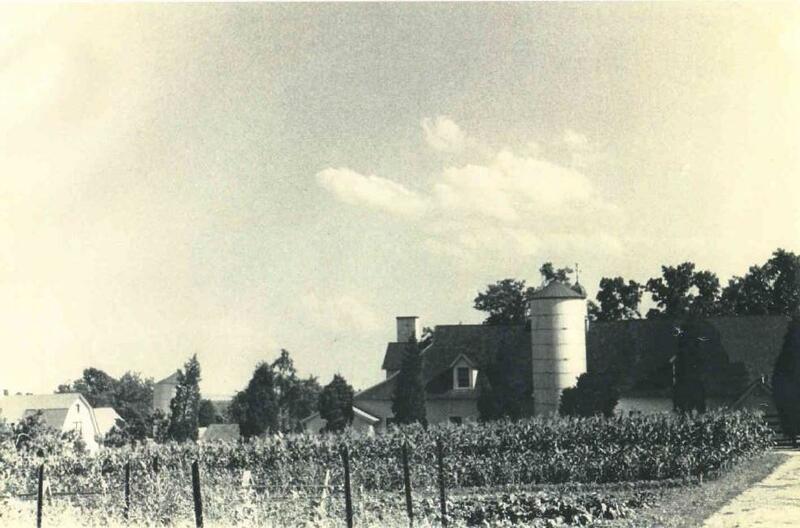 In the fall of 1965, the officers and members of the Board of Governors of the Hubbard Heights Golf Club dedicated their efforts and that of the club to a course of action, which would result in the eventual realization of another Municipal Golf Course for the City of Stamford. Frank Daley, known for his dedication to public golf in Stamford, was appointed to chair the committee. The committee consisted of Frank Daley, Joe Lasko, Adele Domagala, John Cavanaugh, Michael Holahan, John Zeiss, Arthur Ransohoff, Frank McNamara, Stephen Hagedus and William Telesco. The Committee had worked from November of 1965 through June of 1966 before it could meet with the Mayor. By that time, all the necessary paperwork giving the project a priority in acquiring then available State and Federal funds (amounting 75% of the cost, leaving the City's share the remaining 25%) were ready, cleared and acknowledged as to proper procedures by Senators Dodd and Ribicoff. All necessary papers were presented to the Mayor, Thomas C. Mayers. All that was needed was his approval and he refused to help. The committee had to turn to other means of reaching its objectives. With the able assistance of State Senator William Hickey, they were told of recent legislation passed in Hartford, of an act (public act #460), that would allow the Board of Representatives to set up a Golf Authority. Through hard work on the part of Mr. Daley and the assistance of Judge Gaynor Brennan and Judge John Hanrahan an ordinance was drawn up and submitted to the Board of Representatives. A Golf Authority was formed and the 144 acre plot of land known as Sterling Farms was purchased through the “Open Lands” program. Through this program the State and Federal Governments would allow funds to be used for the purchase of “Open” or undeveloped lands. The Sterling Farms Golf Course, a beautifully laid out 6,082 – yard 18 hole golf course opened in May of 1972. Its first Professional was Joe Bove, the Superintendent was Joseph Gilardi and the Executive Director was Walter McGuire.